My cabinet has decided to rid the state of VIP culture. 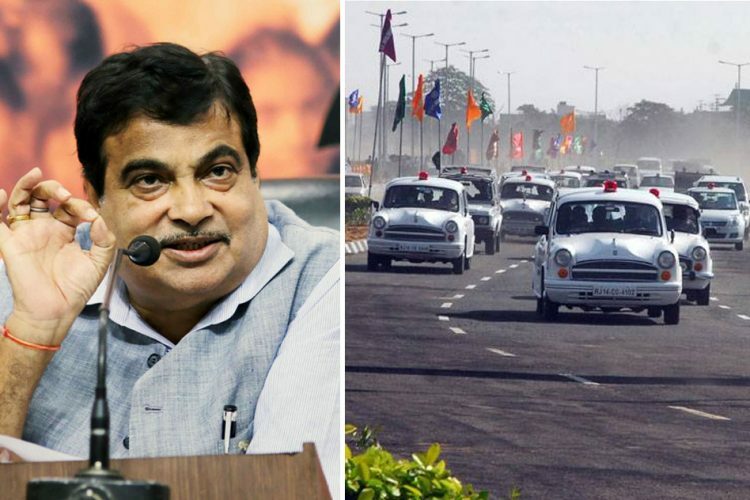 All beacon lights to be removed from vehicles of Ministers, MLAs and bureaucrats. The tweet received applause in heaps and ordinary citizens took to social media to praise the long-overdue decision. The Logical Indian too published an article, appreciating the move. 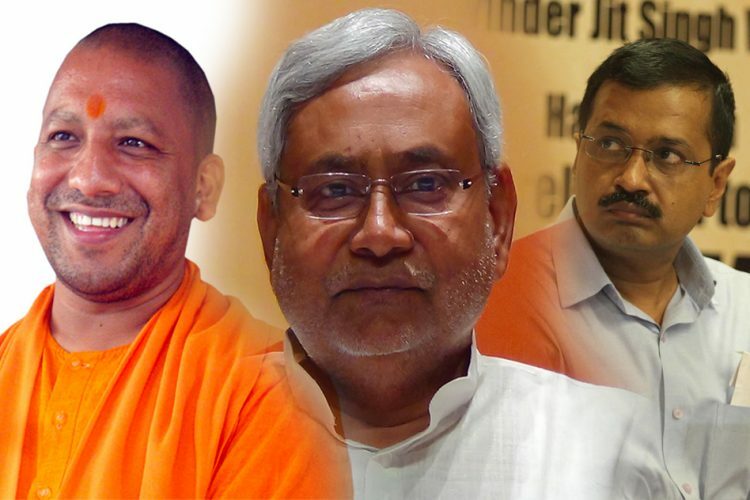 28th March, 2017 (mere 10 days after the decision) – Back to square one. 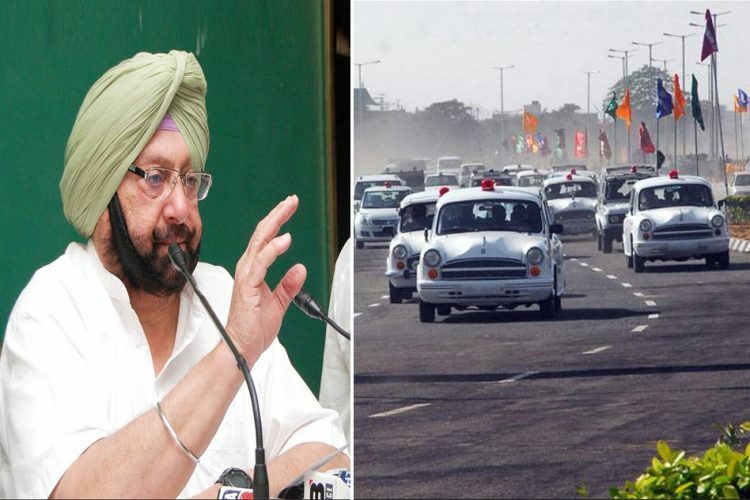 The Punjab government took a 180 degree turn on its decision to remove red beacons from official vehicles of ministers. And on the evening of March 29, the Transport Department issued an order stating that vehicles of the CM, ministers, and emergency vehicles were allowed to use beacons. 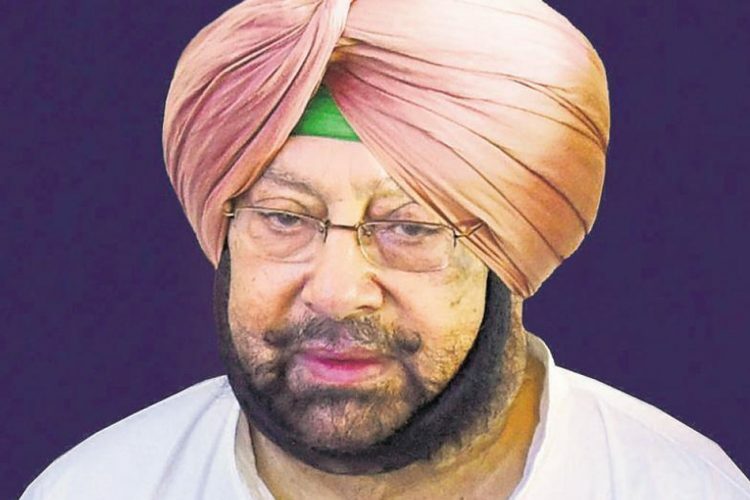 Withdrawal of the order drew flak from social media, with people criticising CM Amarinder Singh’s “U-turn”. 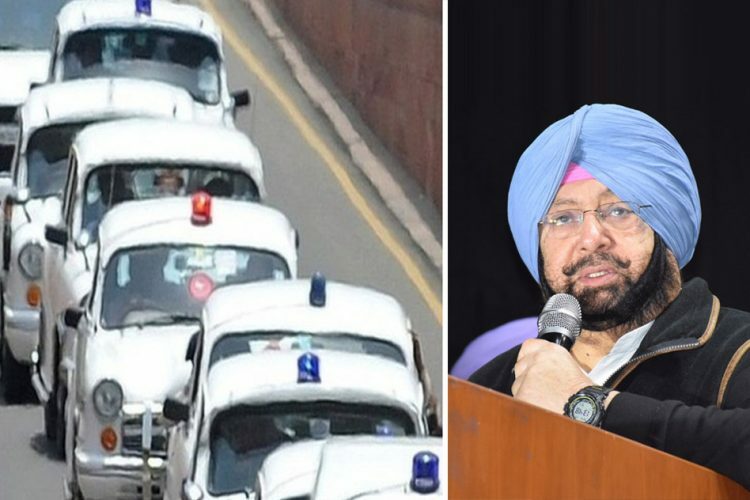 As reported by The Times of India, it is speculated that the decision was withdrawn after some nine cabinet ministers in Amarinder Singh government were unhappy with the removal of red beacon. 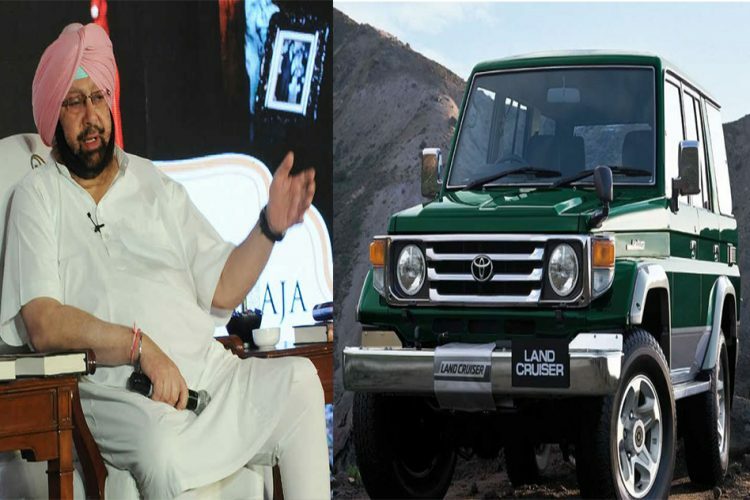 In his public statement, CM Singh said that his stand on VIP culture remains unchanged. 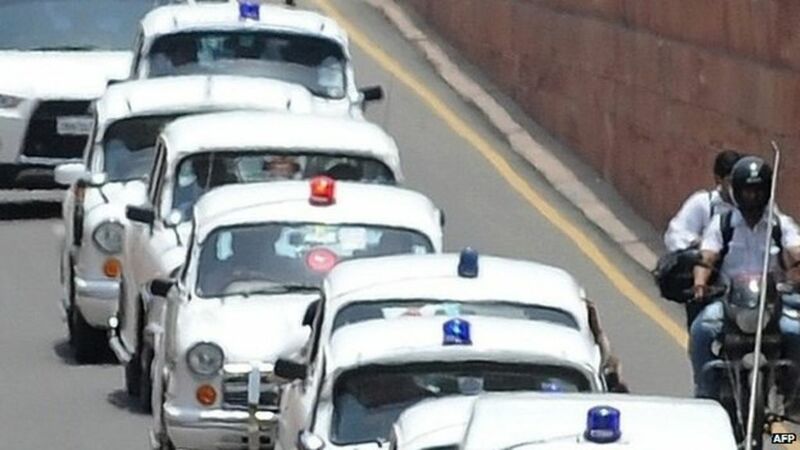 “The ministers had voluntarily decided to give up red beacons during the cabinet meeting and had ratified the poll promise as a policy decision. The cabinet decision remains intact”, he added. So much for shunning the VIP culture. The Logical Indian community expresses its disappointment with CM Amarinder Singh’s withdrawal of the order and hopes that governments, in the future, refrain from making empty promises.